The journey of keeping fit is paved with commitment challenges. Only family can help you stay on track. As a member we consider you one of us. 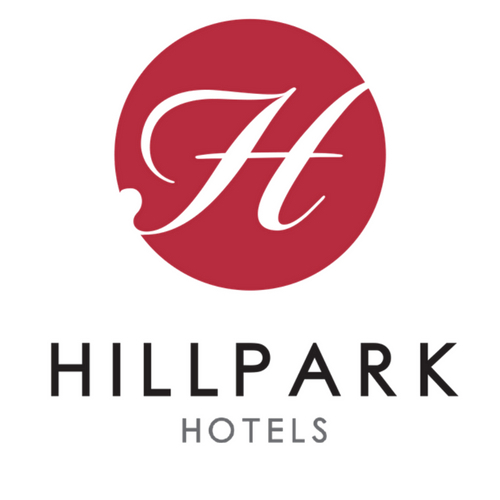 Hillpark Health Club is opened daily between 5am - 9pm weekdays, weekends/public holidays 6am - 8pm. In-house guests gain complimentary access. Clients have access to the gym, fitness classes, steam, sauna and swimming pool. Members enjoy discounted rates on food, accommodation and beauty treatments. A weekend gateway filled with lots of fun, yes working out is fun and more fun! The itinerary begins on a Friday, we welcome you in Hillpark Amare or Hillpark Tiwi and give you time to enjoy an evening of our hospitality. Saturday is the D-DAY. Wake up time is 5am. The morning is dedicated to various workout activities designed by our experienced health club instructors. Saturday afternoon and evening is dedicated recovery time. Soft activities such as lounging by the pool are planned. Bootcamp happens in March and October.